ROCKSTAR-ARCHITECT» Blog Archive » Is it just me? 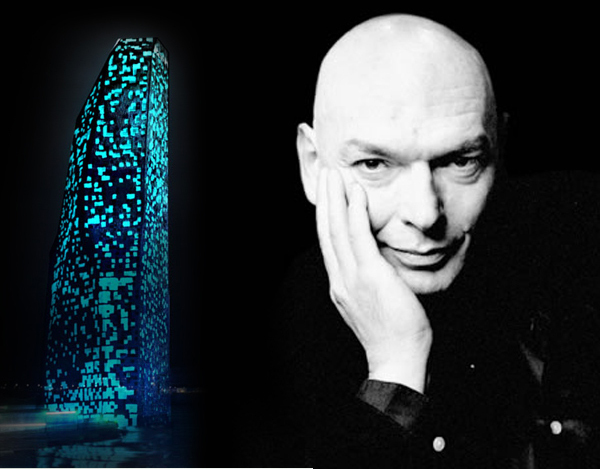 Or does Jean Nouvel look like an evil super-villain……. This entry was posted on Saturday, October 22nd, 2011 at 1:03 am and is filed under Uncategorized. You can follow any responses to this entry through the RSS 2.0 feed. You can leave a response, or trackback from your own site.